I never thought I was an angry person until we adopted kids from the foster care system. 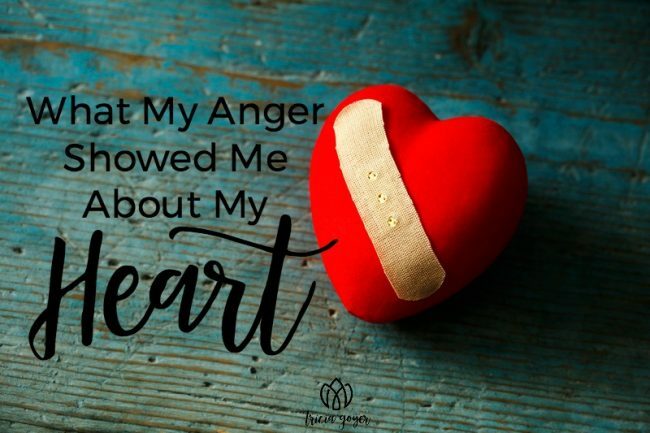 Here’s what my anger showed me about my heart. I am so thankful for writer friends who support each other. Recently my friend Elisa Morgan asked if I’d write a guest post for her blog. She asked me to be real, and I was. This ended up being one of Elisa’s top blogs of 2018. Do you ever struggle with anger? Thankfully there is help. 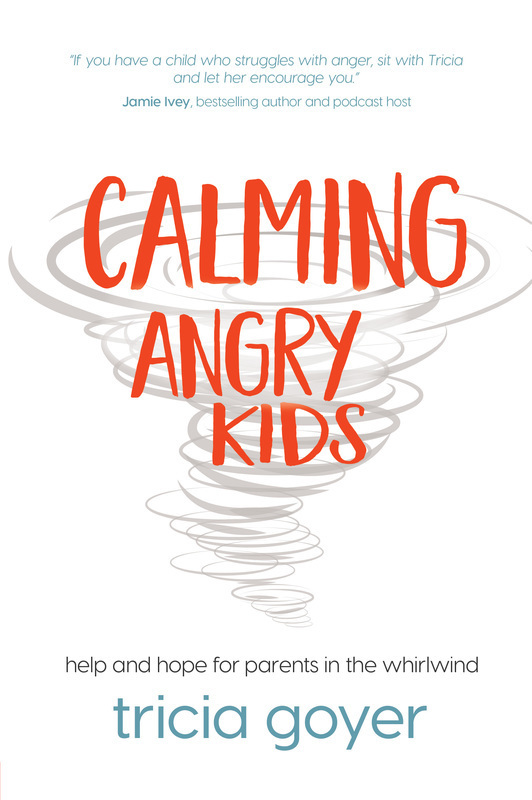 I never thought I was an angry person until we adopted kids from the foster care system, and I had to daily deal with kids blowing up in my face time and time again. Soon it wasn’t just during their “angry” moments that I found myself angry. The anger seeped into other areas. I was mad because of the chaos and the mess, too. God, John and I felt like we were doing the right thing here … why is this so, so hard? Why am I so mad all the time? What God showed me is that the process of adoption wasn’t just about John and I helping kids and transforming their lives. God wanted to show me there was work he wanted to do in my life. My “mad” was a way for me to realize there were changes that need to take place in my heart, too. I learned to depend on God more. I’m a highly productive person. I can manage a lot. I write, and I homeschool. I mentor young moms, and I keep a tidy house. Or … I should say I used to be able to do all these things. When I couldn’t do these things as well, I found myself mad about that. So now I was not only not as productive but angry too! The first few years after our adoptions were hard, and I found myself resenting the time that anger took away from “my” things. Yet as I turned to God I realized how much I’d been doing on my own. Discovering my own weaknesses and shortcomings made me depend on God more. I needed him to give me wisdom for these new challenges. I needed him to help me control my anger. I also needed him even more to do the things I used to find so easy, like work projects. God taught me surrender like I never knew it before, and I became closer to him in the process. Sometimes it’s hard to share our struggles, but I’ve found it helps when we find those who are willing to listen in and care. If you have a prayer request, please just hit REPLY and let me know. I’d love to pray with you!